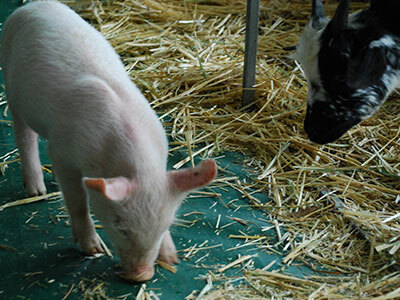 Offers a chance for the kids to get up close and personal with some furry friends while Mum and Dad get some great photos for the family album. 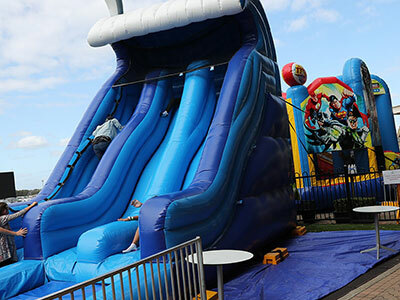 This where kids can really get physical and have a great laugh as they take on the Jumping Castle and slip down the Giant Inflatable Slide. 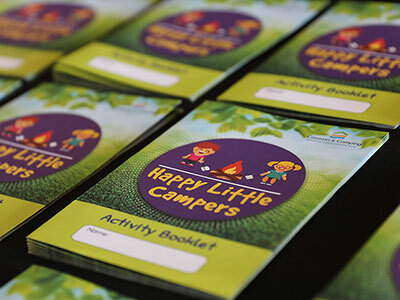 Kids needing a quiet moment after all the excitement can complete the Happy Little Campers activity booklet and get a free giveaway! 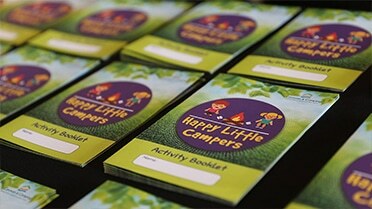 The little ones will also have plenty to keep them busy on all six days of the Supershow. 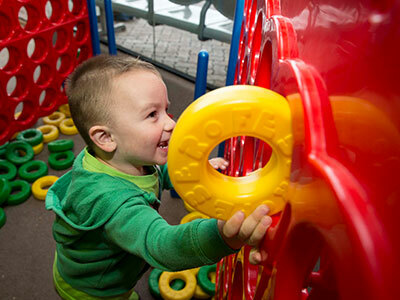 Drop by Toddler Zone to enjoy the mini jumping castle and a range of play equipment.